Do you children bring home endless pieces of artwork? From drawings to paintings how do you store all the masterpieces they create throughout their school life? 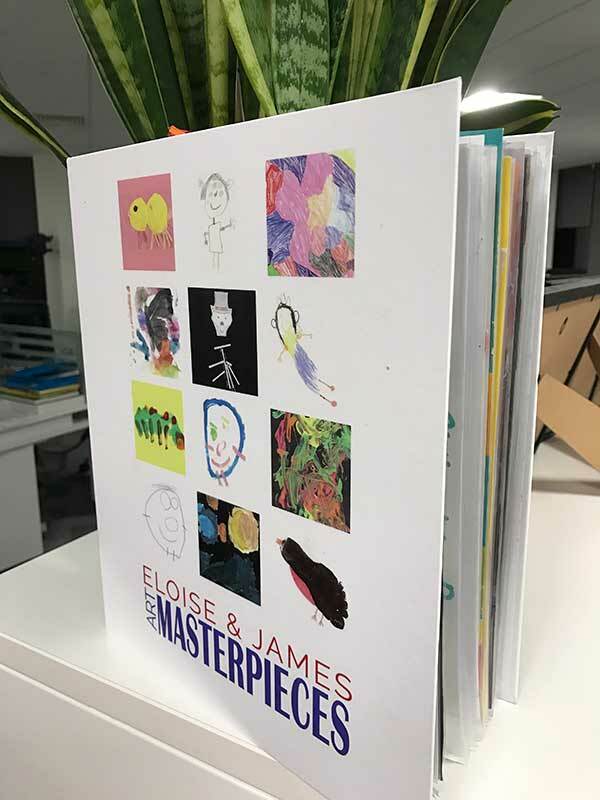 Sarah used the Avery WePrint service to create a personalised binder to store her favourite designs and has shared her story. My children, 6 and 4, bring home their latest work of art every day from school. I have worked out this equates to 760 pictures over 3 years. As a consequence, my walls are a little overwhelmed… and there’s only so many handprint paintings I can appreciate. Now they are getting older (and their drawings slightly better!) I felt it was time to take the various mark-making attempts from their nursery days off the walls and put them away to look at when they are older. But I didn’t want to just confine them to the loft; I still wanted to be able to look at their drawings. Once I had previewed and approved my design, it took just two days for my binder to arrive! The finish is really smart – with a professional glossy coating. The colours were really vibrant and the pictures clear and bright. 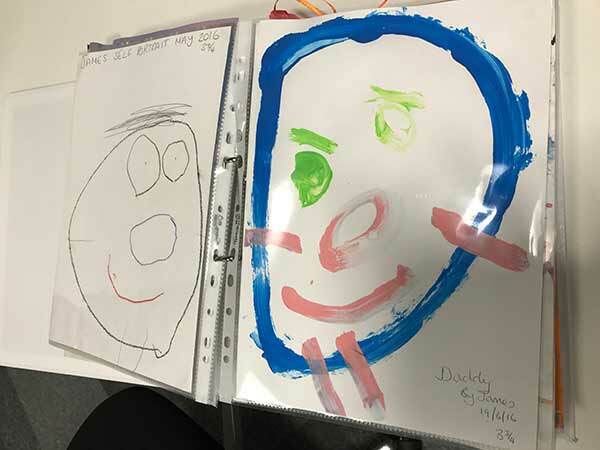 My children were completely gobsmacked when they saw their drawings printed on a folder… it pretty much blew their mind! And best of all, I now have clear walls to start putting up their latest creations. Click here to create your own binder!